When it comes to shades, one question might be more pressing than any other: Should you buy them off the shelf or have them custom made to fit your home by the manufacturer? Buying shades off-the-shelf certainly comes with benefits-they tend to be less expensive and you don't have to wait for them to be crafted. But custom shades crafted to fit your home and needs come with an array of benefits off-the-shelf shades just can’t offer. Often, you have to settle when you are buying off-the-shelf shades. After all, manufacturers are only going to offer so many different designs to the masses. On the other hand, if you work directly with the manufacturer to have your shades custom crafted, you can select the exact design you like best. 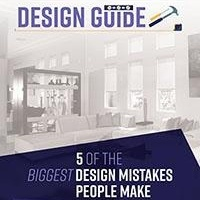 It's nice to have options related to design and size, especially when you are counting on your shades to be an important element in a room's overall design. 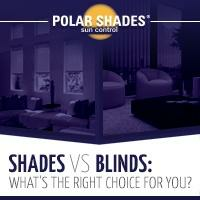 Naturally, you will have more choices when you work with a manufacturer to create custom shades for your home. You have the ability to select the fabric and have the exact amount of sun blockage you desire. When you buy off-the-shelf, you are limited to the options available in the store. Some windows call for custom shades-especially if you have large, custom-made windows in your home. 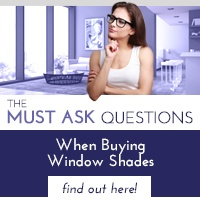 You probably won't be able to buy premade shades that perfectly fit your over-sized windows. You will be able to work directly with the manufacturer to ensure your shades are a perfect fit. 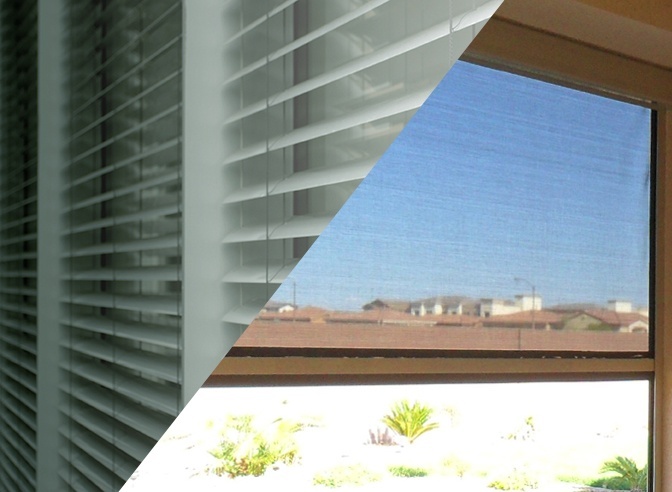 You can even add a motorized option to protect your home from the sun's harmful rays. Here's a little-known fact about custom shades: they are more durable. 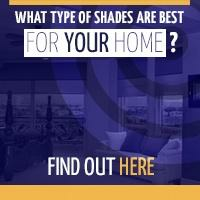 In fact, custom shades tend to last up to twice as long as off-the-shelf shades. The reason custom shades last longer is because they are built on an as-you-buy basis with high quality fabrics. Whereas off-the-shelf shades are made a thousand plus at a time, generally with lower quality material, making them less likely to last. While there are some benefits to buying shades off-the-shelf, it's clear custom shades offer an array of advantages-from more options to better fit and function and durability. If you are exploring shade options for your home, call the experts at Polar Shades at 702-260-6110 for a free estimate on custom shades crafted to meet your every need.